I went yesterday to bitsevent. The main theme was retrogames but there was also a space for tech. I met there Roman Nuez with his Funlab project, Jordi Martín with his makers&bits and Oriol from Stalactite3d. That was just for chatting and getting up to date on their projects. 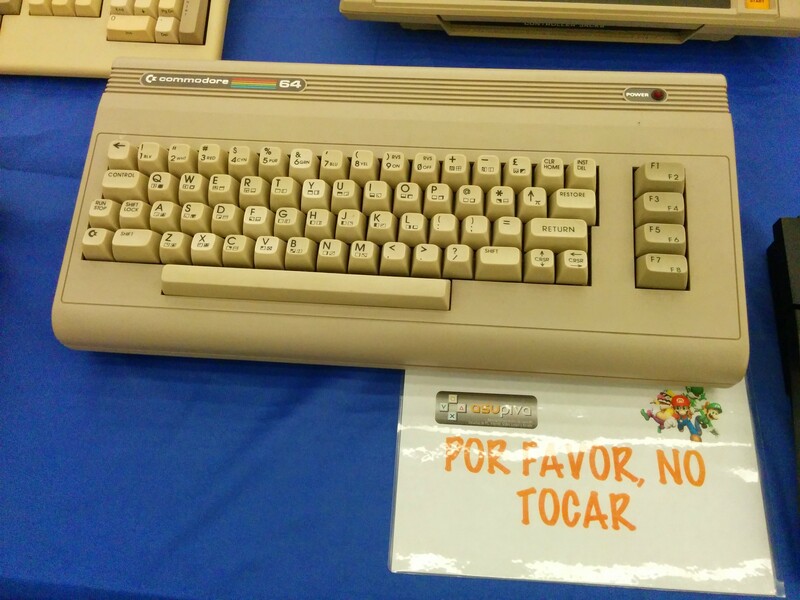 I enjoyed the retro area. Meeting again with my Commodore 64 was just reminding me my teens, lots of time spent typing Basic code from magazines, and how I later switched to Assembler. That was an amazing experience. The first time I filled a screen with ‘A’ it was stuning. I couldn’t tell how fast it was, used to Basic. 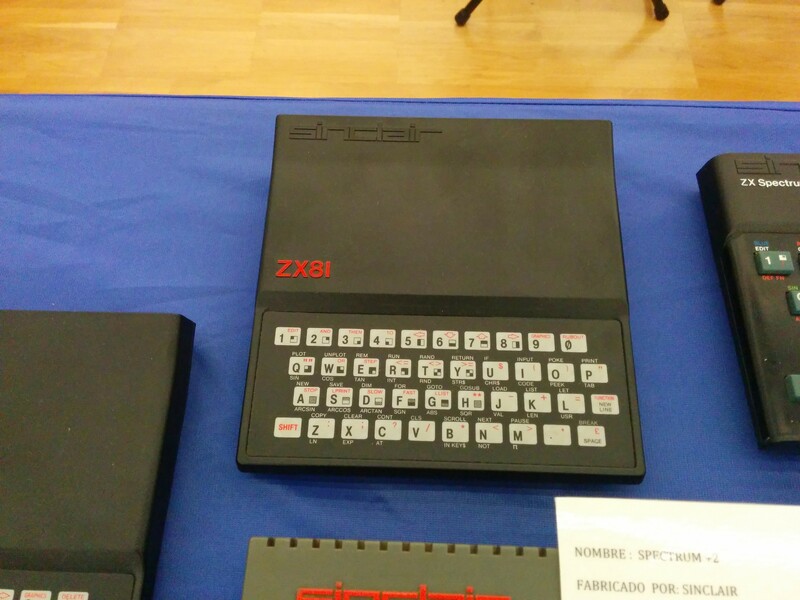 It’s not exactly like mine, I remember keys on darker grey. 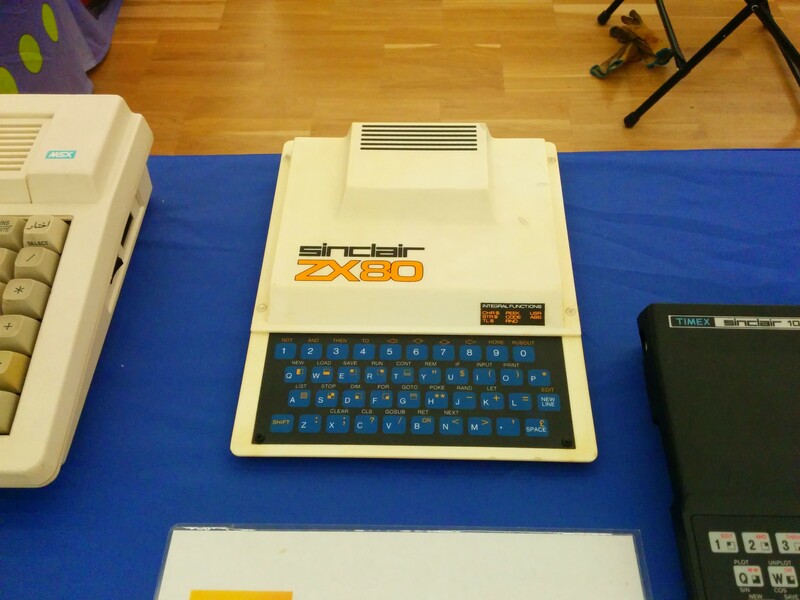 Another interesting encounter was the ZX80 and the ZX81 from Sinclair. I bought a couple of geek t-shirts and left the space because I am not into gaming anymore.